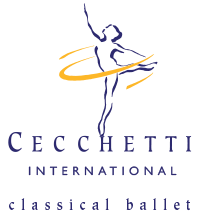 2016/17 Ballet Awardee Cameron Holmes stunned in Florence earlier this month when he was announced as the winner of the senior division and audience choice at the Cecchetti International Classical Ballet Competition. This is a global competition where young people are selected by their country to compete against one another. The contest consists of a week of classes, with each dancer then performing two variations (classical and contemporary) in front of a panel of esteemed adjudicators in the ballet industry.